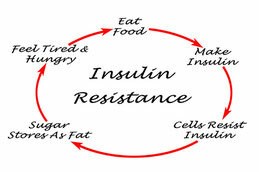 Last week we began to look at insulin’s role in our bodies and our health, and how they are impacted by different foods. If you missed it, you can read it here. When we first star to look at how sugar is handled by our bodies, it can unfortunately lead to an overreaction that all carbohydrates are “bad”. Exchanging one diet for another isn’t the path leading to optimal health. The reason it is critical to replace processed food first is that, for many, they are dealing with not only a sugar addiction (some studies show sugar as high as 8 times more addictive than cocaine); they are dealing a chemical addiction. 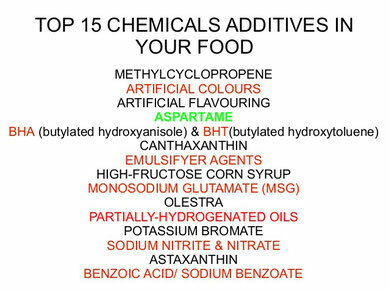 By chemicals, I am referring to those added to processed foods such as preservatives, food colourings, artificial sweeteners, flavour enhancers, MSG, and High Fructose Corn Syrup and other manipulated forms of sugar such as glucose/fructose. Furthermore, these companies to not have your best interest at heart, and will use the cheapest ingredients possible in order to increase their profit margins. Why support them with your wallet? We’ve seen an increase in the number of products in the organic aisle form companies with a conscience, and, while they are a better choice, they have their own pitfalls we can discuss further up the ladder. 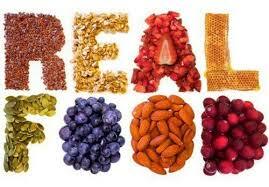 For now, cutting out all processed food is ideal for success in breaking the cycle of cravings for these foods. This also eliminates having to navigate which is actually a higher choice, and which is just clever marketing. This simple step will help make the shift from looking at the quantity of calories, to the quality of your calories. Did you know you can be overweight and actually be malnourished? The first thing we can do to help lower insulin and create optimal health (including lasting weight loss that becomes a side effect of restoring health) is to replace dead food and empty calories with real ingredients, and better yet those that are nutrient dense. So before we look at sugar and the different types, simply commit to getting back into the kitchen and breaking our habit of and addiction to food out of wrappers and boxes, or from a drive thru. It’s not difficult, it’s just different. We find the time for the things that are important to us. What is more important than your health? Recipes that call for Organic Maple Syrup, Coconut Sugar/Sap, and dates, for example, while still forms of sugar, will ease the toxic burden on your system during this first step on the ladder. We’ll talk more about this next time!